An international field of 72 women amateurs will compete over 54 holes of stroke play. A cut will take place after 36 holes, advancing the leading 30 players to the final round at Augusta National Golf Club. In the event of a tie after 54 holes, the winner will be decided by sudden-death playoff. 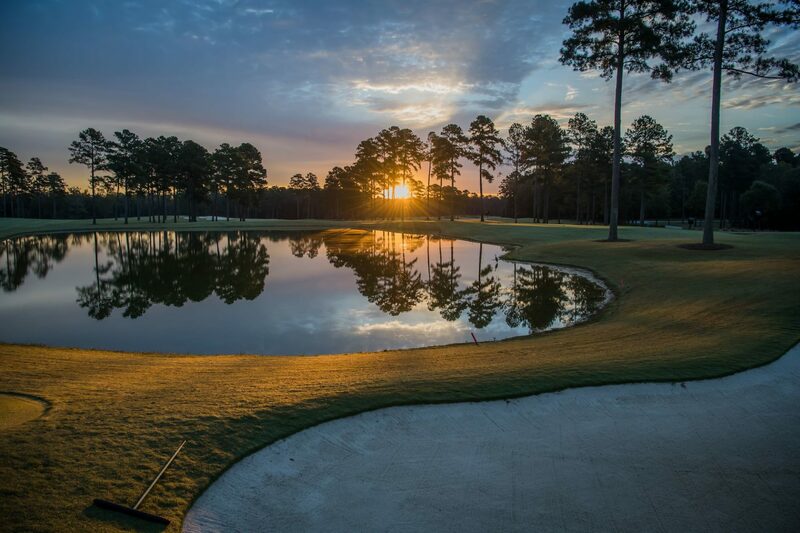 The first 36 holes will be contested over two days on the Island and Bluff nines at Champions Retreat Golf Club in Columbia County, Ga., April 3-4, 2019. The entire field will then play Augusta National for an official practice round Friday, April 5. The final round will take place at Augusta National on Saturday, April 6 and will feature the top 30 competitors who made the cut. Provided she remain an amateur, the 2019 Augusta National Women’s Amateur Champion will receive an invitation to the next five Augusta National Women’s Amateurs, the 2019 U.S. Women’s Open, the 2019 Women’s British Open, and any USGA, R&A and PGA of America amateur championships for which she is eligible for one year. NBC Sports will produce and broadcast three hours of live final-round coverage at Augusta National from Noon – 3 p.m. EDT on April 6, 2019. NBC Sports will also provide pre-event promotion across NBCUniversal’s portfolio, while Golf Channel will deliver highlights, live reports and news coverage throughout the event, including onsite during the first two competitive rounds at Champions Retreat. Additionally, Golf Channel’s “Live From the Masters” will commence on Friday, April 5 from Augusta National and wrap ANWA coverage on Saturday, April 6 and the Drive, Chip and Putt National Finals on Sunday, April 7. For more information, please visit www.ANWAgolf.com.